As trees mature, they need periodic pruning. This service is one that is not typically included in a landscape maintenance program. 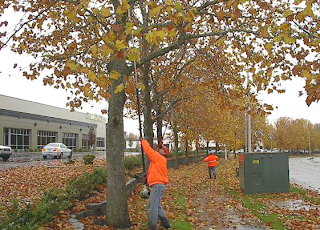 Pruning of trees is typically limited to smaller trees (up to 15’ total height) and simple pedestrian or building clearance. WHY? Most trees only need pruning every 3-5 years. This makes it difficult to build into an annual maintenance program. 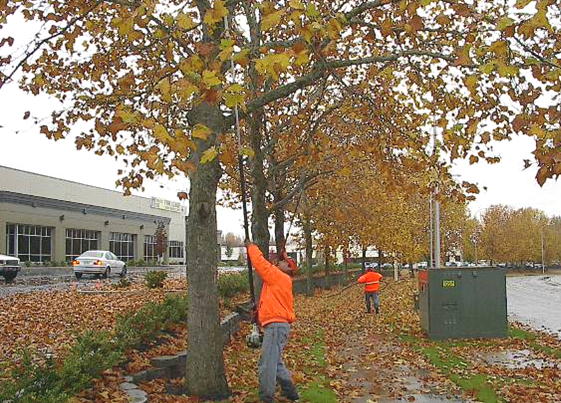 In addition, larger trees require specialty equipment to properly prune. 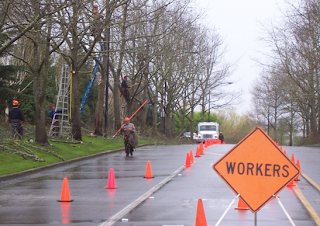 Often times tree pruning even requires ladders and/or tree climbing which is often limited or prohibited by landscape contractors insurance carriers. TREE PRUNING AS AN ENHANCEMENT. As they grow and develop, most trees need to be pruned and we do or coordinate that work for our clients as an enhanced or extra service. Some trees simply need to be limbed up which can be done from the ground. We typically do this work ourselves. Trees needing thinning require climbing which we contract with several arboriculture companies to complete. 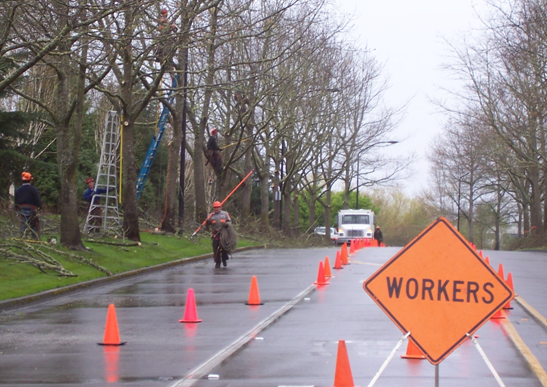 You may see recommendations for pruning in your budget letter and we are happy to discuss these as an important component of your long-term site management plan.